MAO Archives - Property M.O.B. 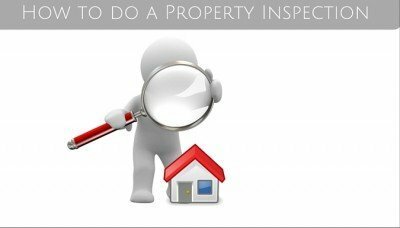 Need to know how to do a property inspection? This post should get you on your way.